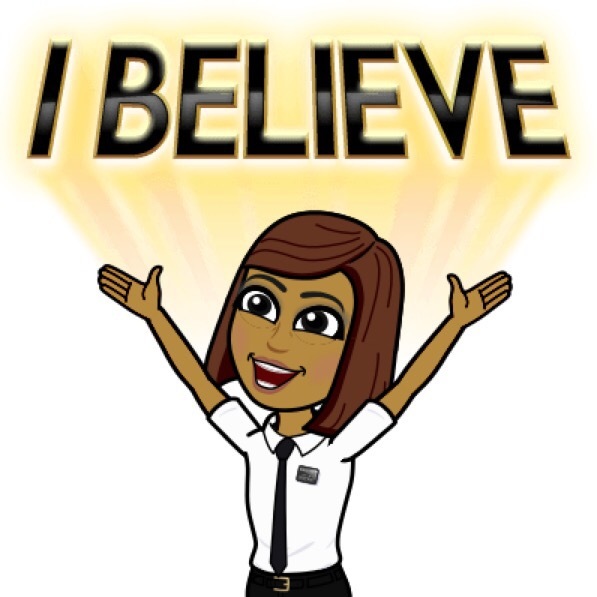 An (Almost) Connected Educator | I welcome change. In life, it is inevitable. Life itself is a work in progress. I welcome change. In life, it is inevitable. Life itself is a work in progress. We hear about New Year’s resolution every single year and can just make a list of what we need to improve on. I stop doing it years ago because after a month, I totally forgot what I really want to work on. Let alone the next remaining 10 months. Twitter has served me so well with so much learning and creative ideas. That’s where I came across the #OneWord2018. 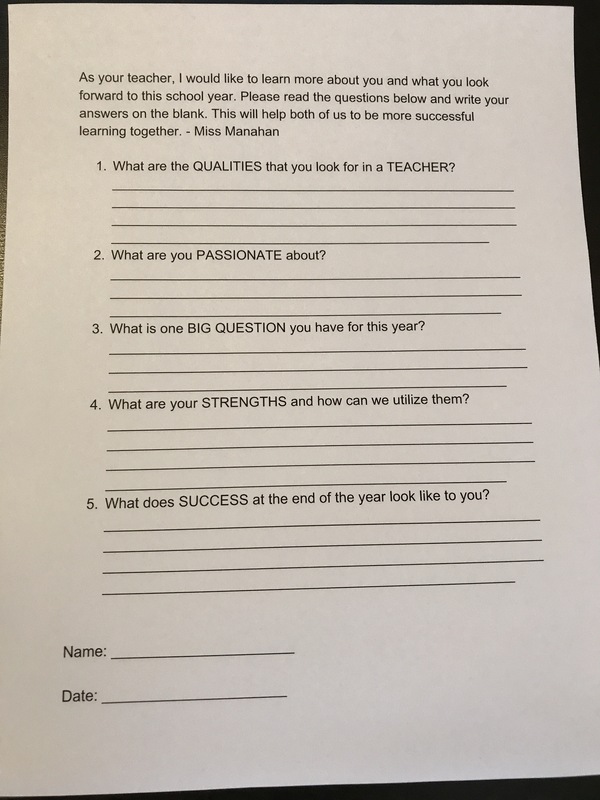 With my lovely Grade 5 class, I would like to break the norm of asking them to write about a list of their New Year’s resolution. 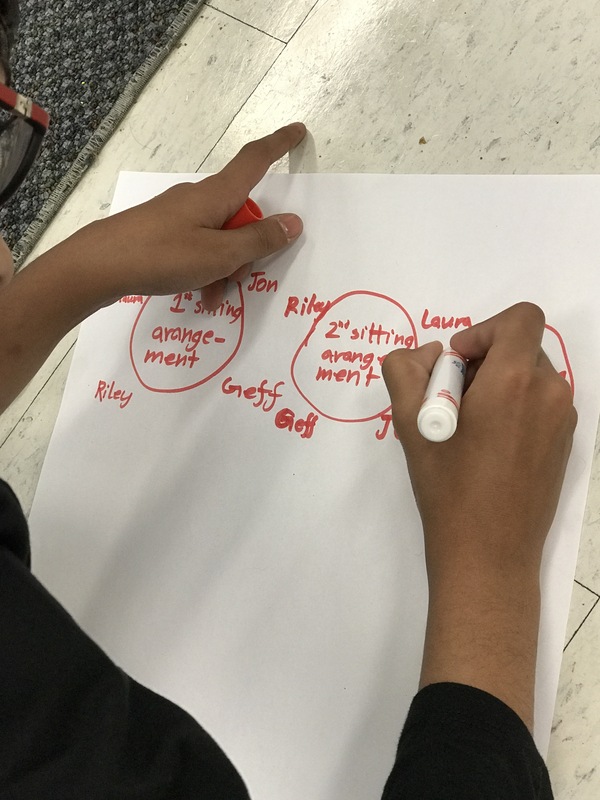 Instead, we worked on just #OneWord2018 that they would like to focus on. Mind you, even with just one word, some of them took a while to decide which one to focus on and blog about. 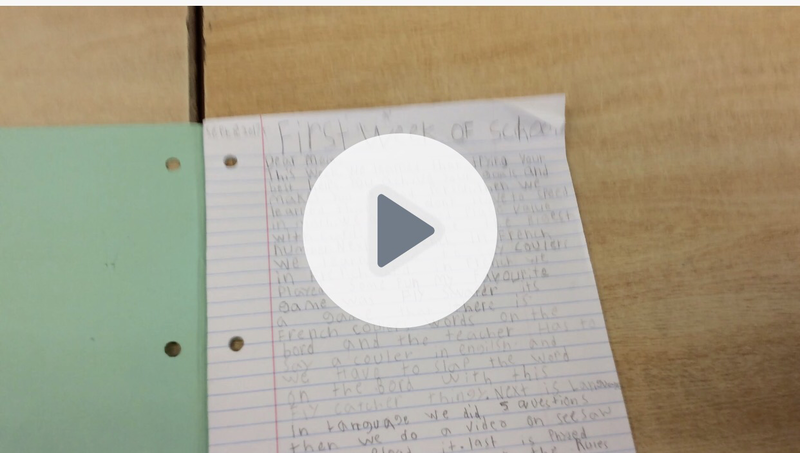 It was a perfect topic to start the year and start the class blog. This gave me the reason to revisit my own blog. As I always remind myself, “Not just talk the walk, but walk the walk.” I need to practise what I preach. My #OneWord2018 is KINDNESS. 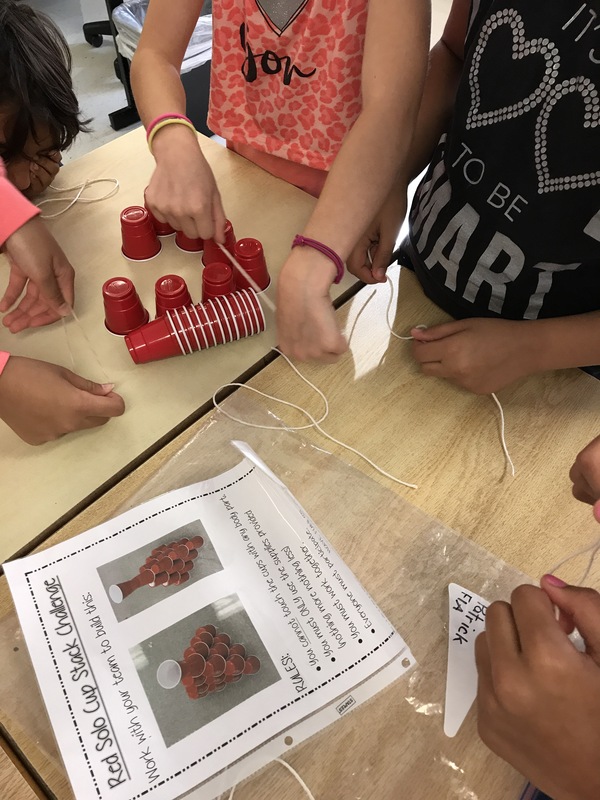 At the beginning of the school year, we worked hard as a class and continue to build a safe, caring and inclusive community. Setting the stage was not an easy task. It doesn’t happen overnight. More than anything else, KINDNESS MATTERS. Dr. Jessica Stephens‘ Wall of Kindness in her office inspired me to do the same in our classroom. Like any other skill, kindness should be modelled and taught. 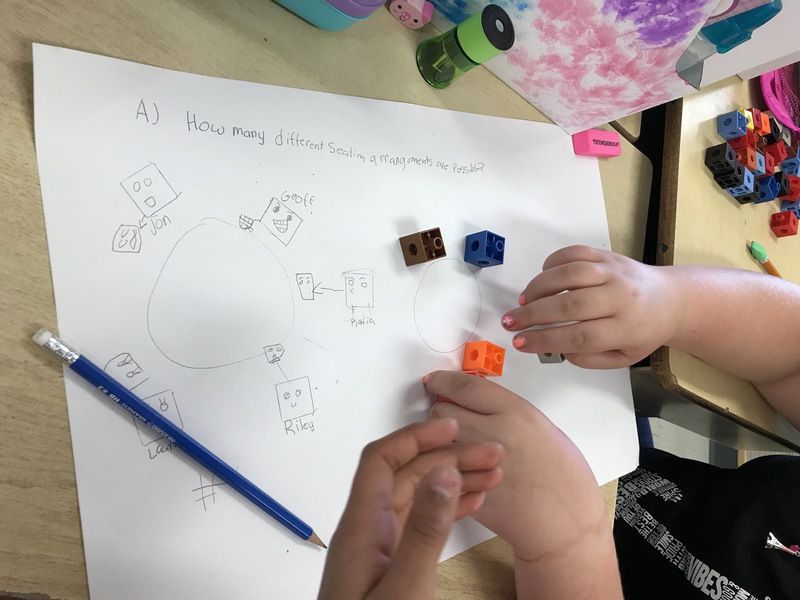 When a student is lacking the skill in math, we teach it. If a student is lacking the skill in volleyball, we teach it. If a student is lacking the skill in language, we teach it. If a student is lacking the skill to practise kindness, we explain why it’s important, make make him/her realize the consequence of the action but never really teach it directly on how to be kind. We never really let the child experience what kindness is all about. We do explicit teaching of all these subjects but not really the character traits. The One Act of Kindness board in our classroom has envelopes that get filled in with acts of kindness that students can choose and participate voluntarily. Believe it or not, they love doing it and you can see the excitement in their faces as they get to open an envelope to get one! How can I not choose KINDNESS as my #OneWord2018? Our envelopes get easily emptied. Share your thoughts of kindness and we will be happy to put them in. All hands on deck. Let’s make this world a better place one word at a time! This entry was posted in Uncategorized on February 4, 2018 by Vilma Manahan. You know that feeling that you want to write about your first week of school to document it and yet you don’t want to do it. But I have to tell myself over and over that there is only one first week of school for the year. This first week of school is very special because this year, I have my own class, my very own class as a permanent teacher! Now, does that make it more valid to be worth writing about? A few weeks before the new school year started, Twitter has been overflowing with back-to-school ideas. Three of them I picked in particular to get me started: Play-Doh activity found in Teach Like A Pirate book by Dave Burgess, Youcubed.org videos by Dr. Jo Boaler, and 5 Questions to Ask Your Students by George Couros. Here’s my learning at the end of the week. 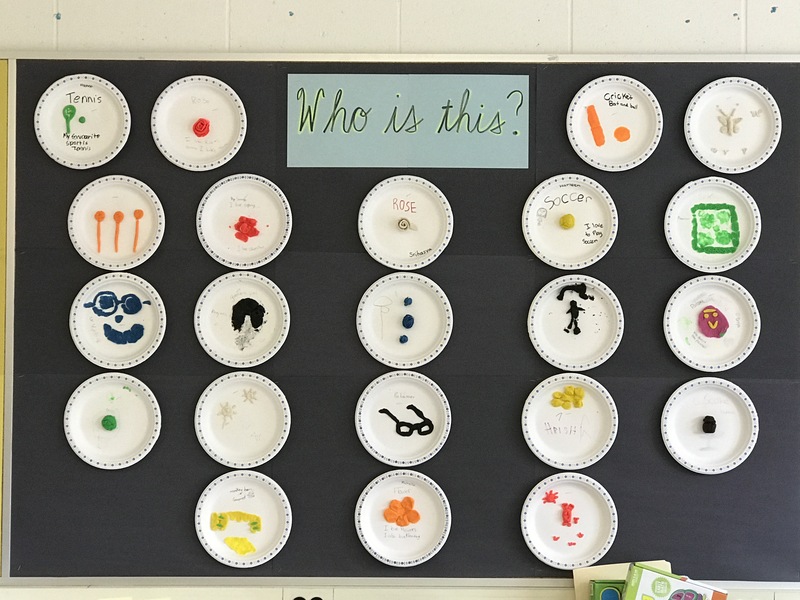 It’s interesting to see some students struggled in deciding what to make to represent themselves while other exactly knew what to do. 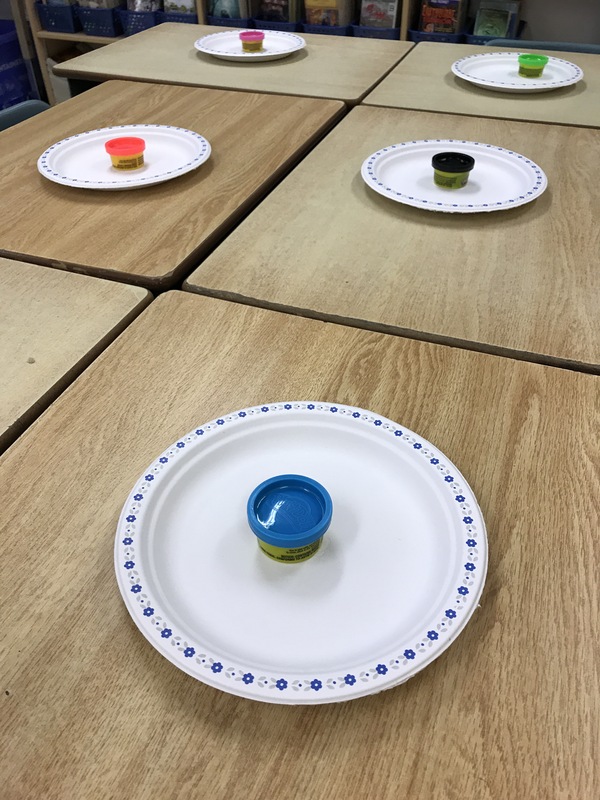 This activity gave me an opportunity to learn about them right away. 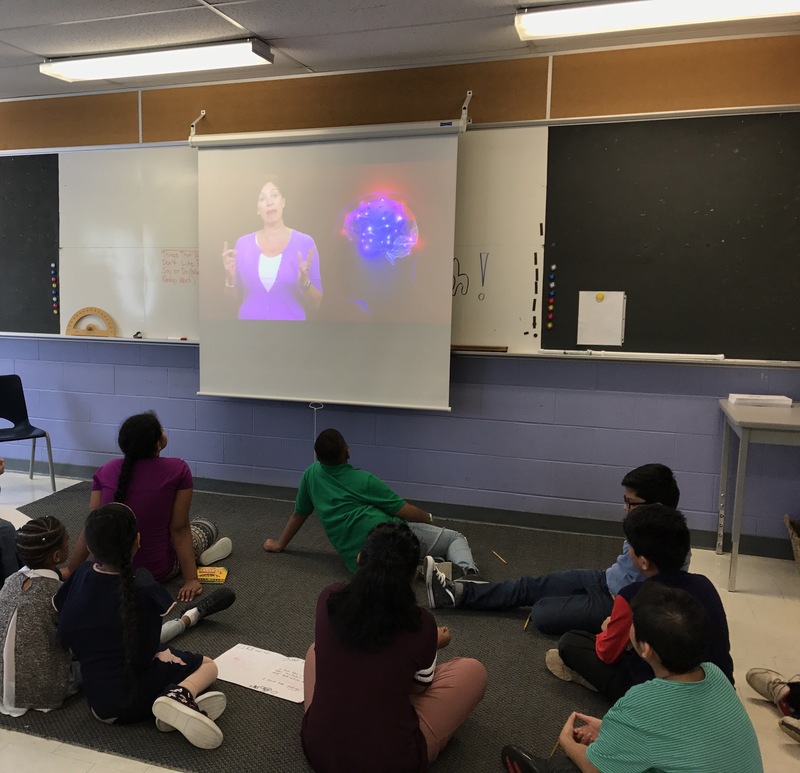 With Dr. Jo Boaler and her students sharing their love for math in a video for students to watch, how can this be not worth a try? I had the youcubed.org posters printed off and laminated. Another poster from Ikea coincide with the idea of making mistakes. 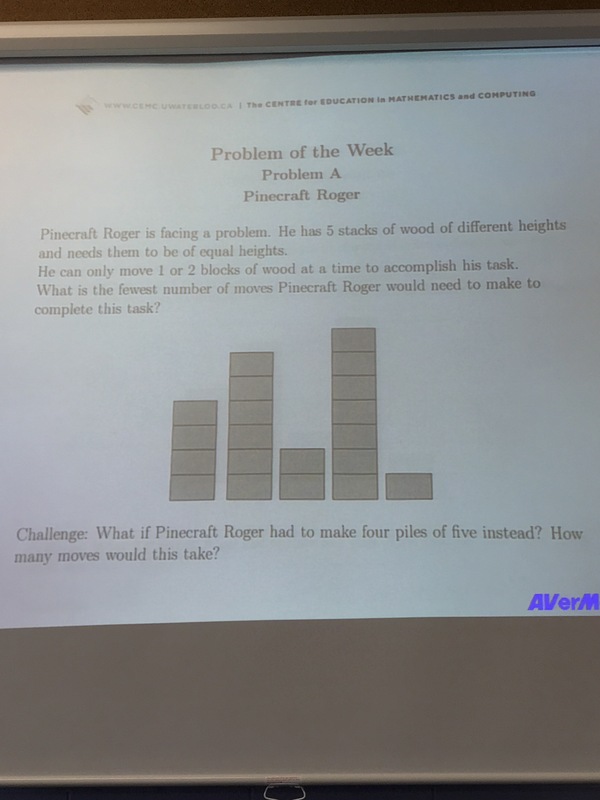 Only after 4 days of school, I hear my students saying that math is not about speed. It’s more about depth. 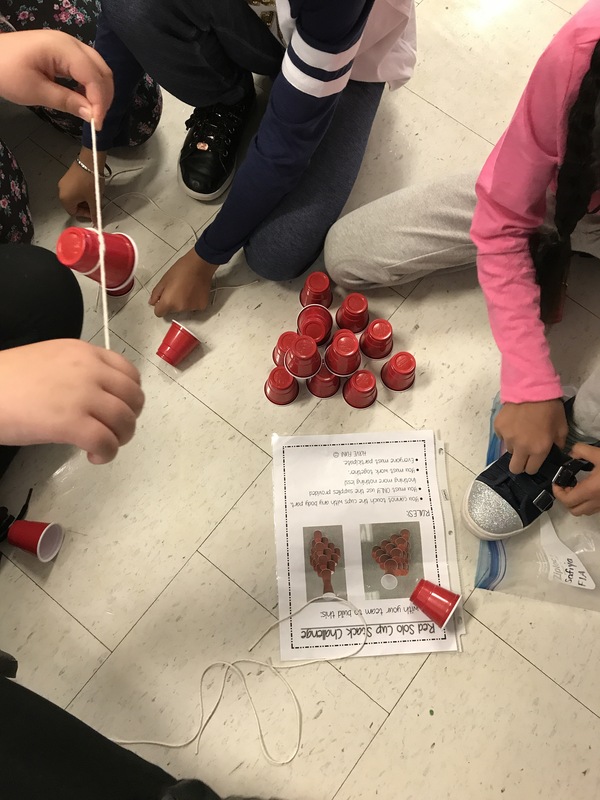 They are more open to making mistakes and keep on trying which was visible when they did the Stack-A-Red-Cup Challenge. 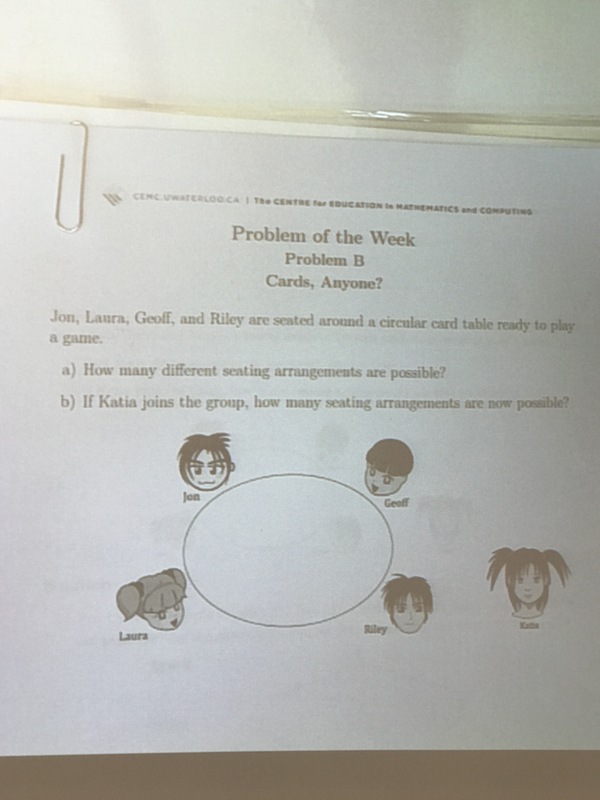 So far, we worked on 3 word problems from the University of Waterloo. 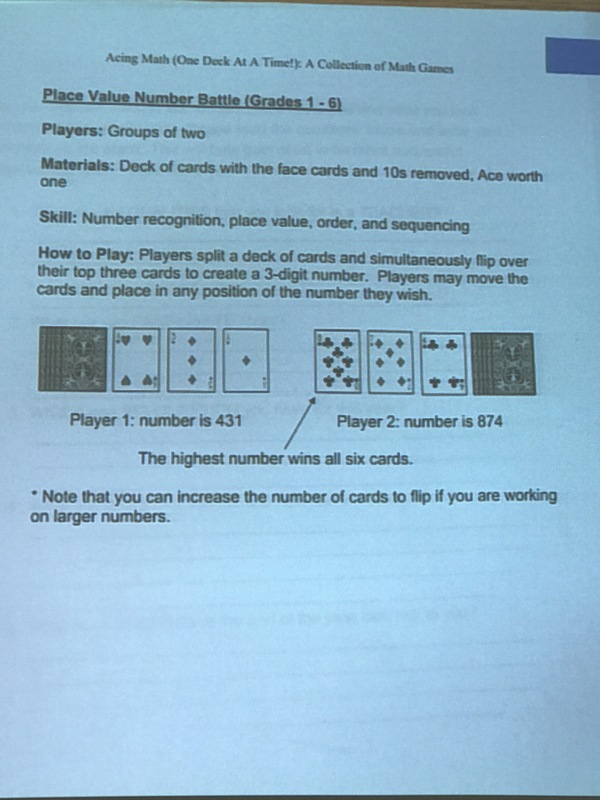 Then, topped it up with a card game on place value which they truly enjoyed. The classroom norm, we asked the students about classroom expectations during the first week of school. 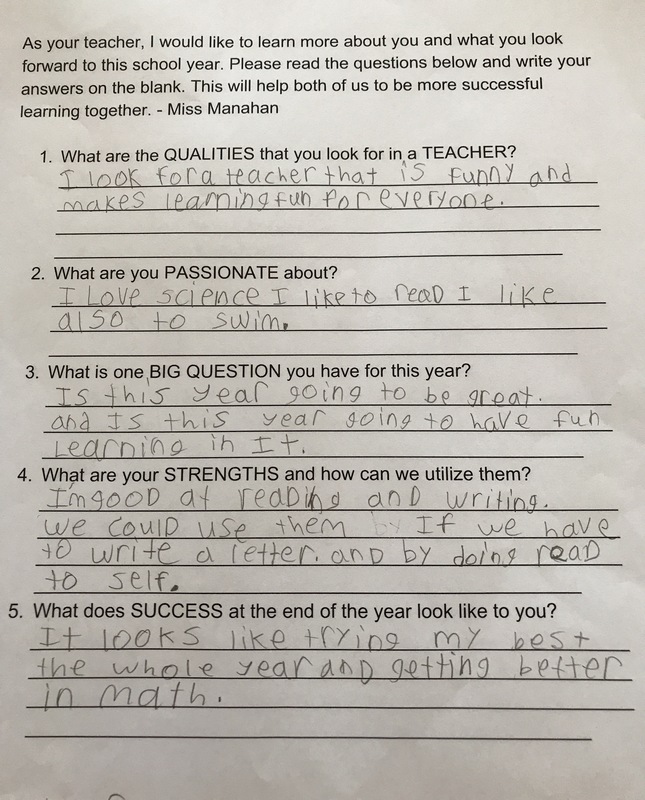 With George Couros’ list, we asked them about the qualities they look for in a teacher, their passion, their question for the year, their strengths and what success looks like to them. I took the risk and gave them this questionnaire and am so glad I did. It gave me an insight of who they are beyond the classroom. I’m going to put them in a chart and see what’s common and what’s different. I also want to open that window for parents and guardians to get a peek of our learning beginning the first week. 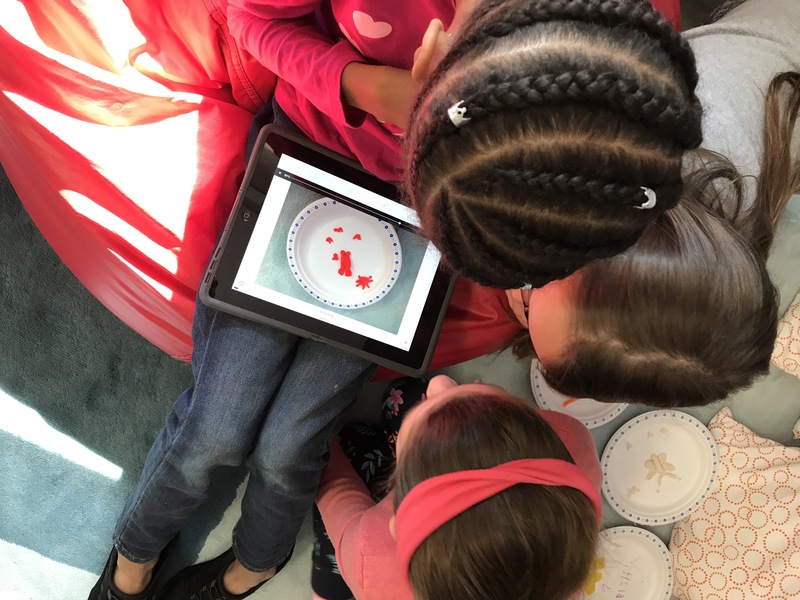 On Friday, students came home with the Parent Invite to connect to our class through Seesaw. Out of 24, 10 are already connected. They can listen, watch or see what’s taking place which can be a good starting point of conversation at home. 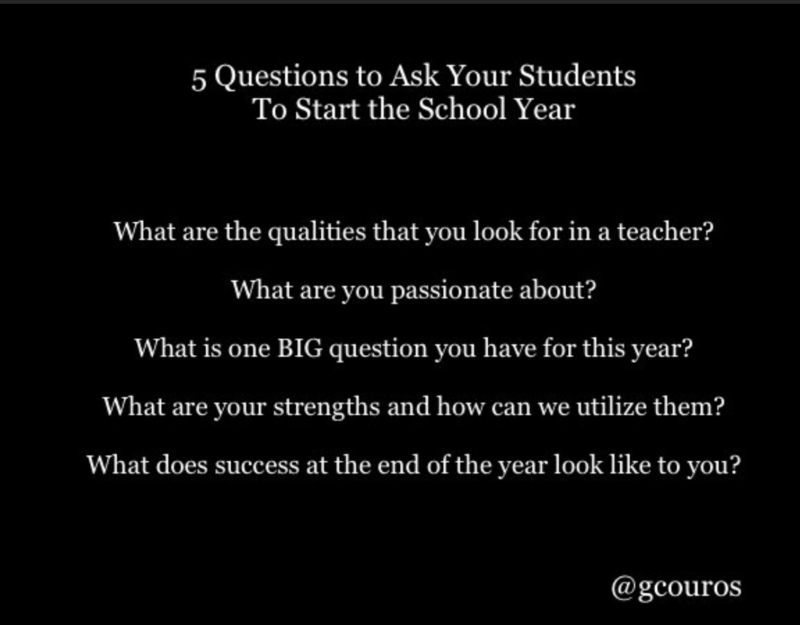 When they ask their child, “How’s school?” The one word response “good” won’t be enough. Trust. A Safe Place. Respect. Like any human being, we would like to be around people that we trust. We would like to be in a place where we feel safe and individual differences are respected. This is the kind of environment that we try to build at the beginning of a new school year. For four days that they’ve been coming to school with smiles on their faces, I know we are on our way. It will take time for some but we will get there! This is a new journey for me. I’m opening myself to take more risks to better myself in the classroom, make mistakes and learn with my students, collaborate more, share what I know and learn much more with and from other educators. 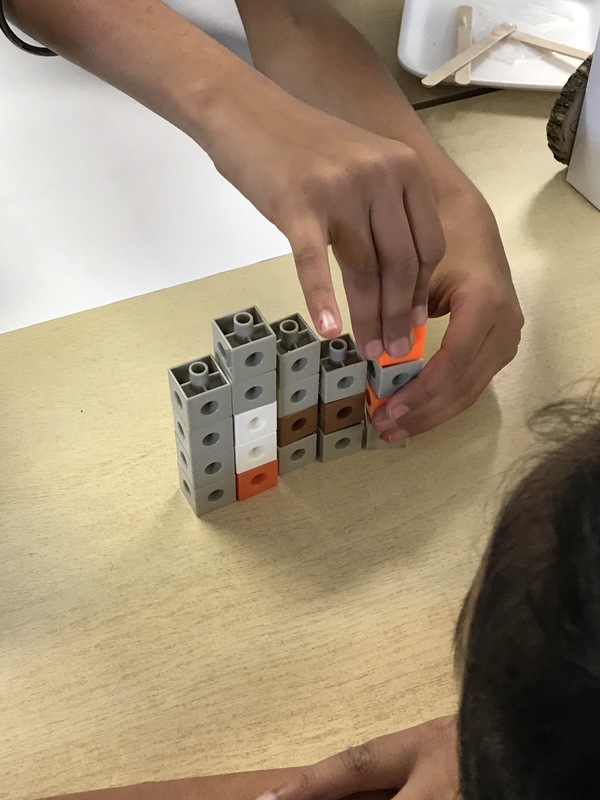 This entry was posted in Uncategorized and tagged classroom culture, first week of school, games, math, school on September 10, 2017 by Vilma Manahan. It’s been such a long time that I haven’t written anything here. This experience made me decide to put my thoughts in writing. 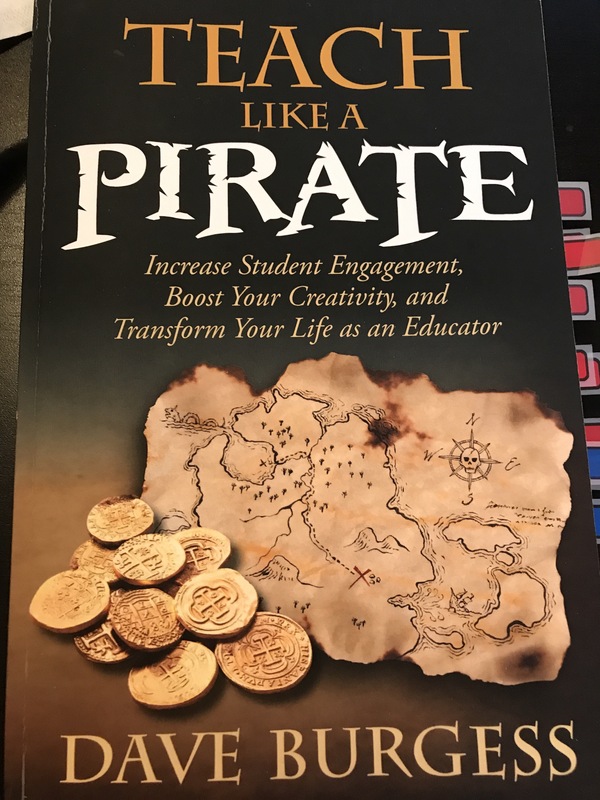 I started reading Teach Like a Pirate by Dave Burgess, a few days ago and love the simplicity of words, the concrete examples, but most of all, the thinking-outside-the box. The title speaks for itself! As I am writing this, I am only on page 38. Consider me a slow reader, but I would like to stop every now and then. Reflect on what I just read that resonates a lot. Do something else or take my dog for a walk to the park. 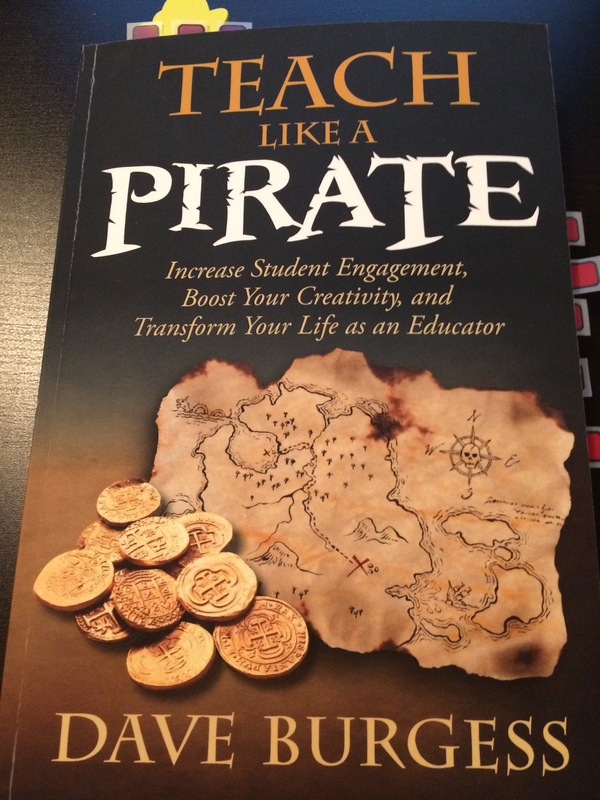 On page 21, as he continues to talk about building RAPPORT with students, “…working to create a safe and supportive environment where students feel valued, I earn their trust…,” reminds me of a student that was placed in my class two months before the school year ended. Moving from one place to another, from one school to another, meeting new friends and building relationships, and then, off again. Two months! Yes. Was I worried about this student catching up with the curriculum? No. I was worried more about how we can make this young soul “feel at home” in a new environment. It’s not only me but how the other students in the class and the rest of the school community can work together giving him the assurance that he came to a safe place and nurturing environment where he is valued. From Day 1, all hands on deck. It moved me. I was lost for words for a few seconds and didn’t expect to hear that from him. I hugged him and talked about all the wonderful things that he can do over the summer as I walked him towards the classroom door. After that, I had to turn my back, walk a few steps away and take some deep breaths because I was in tears too. Whether it’s the beginning of the school year or the end, it’s how we make them feel. He wasn’t with us for very long but it’s unmistakable that the whole school community touched his heart! Without us knowing, we are touching those young hearts. That is the rewarding part of this profession. What is yours? This entry was posted in Unspoken Words and tagged #tlap, nurturing, school, trust on August 7, 2017 by Vilma Manahan. This may be the beginning of my writing about achievements, be it big or small, of students and people that we, somehow, forgot to celebrate or put more attention to. Sometimes, celebrations of achievements are short-lived. We moved on too soon because there are other things we are compelled to do. When it’s written, we can always go back. In a click, we can always share. In 2003, I met her family and became friends. She’s an elementary student at that time. 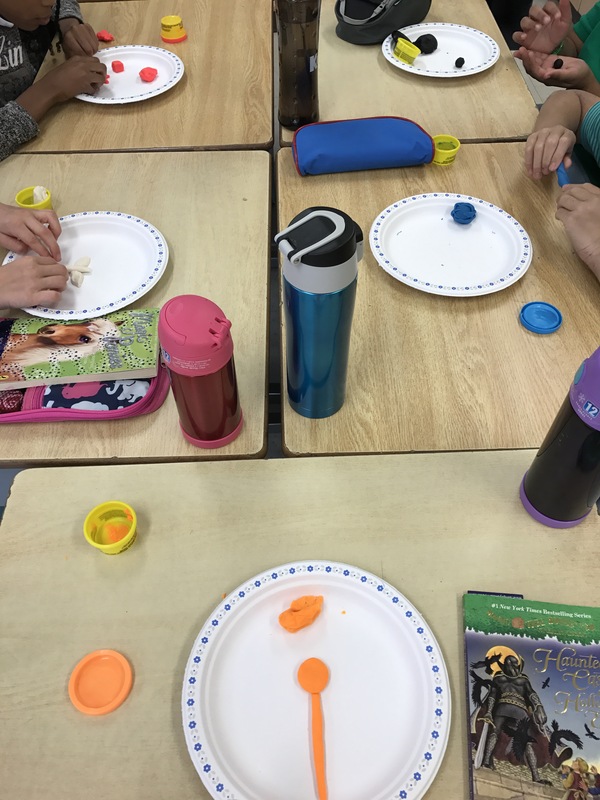 Our families went camping and picnicking together with other friends. One thing that I noticed about her was how she would ask her dad to drop her off at the library during weekends and even in the summer. When I heard about her latest achievement, being selected as one of the 36 young entrepreneur in the Next 36 Program, I told her that we need to share these kind of accomplishments to inspire more youths, more people. This is a great example of empowering our students with a great tool: Education. Her name is Margarita Andrea Quijano. We call her Marga. St. Francis Xavier Secondary School (High School) – International Baccalaureate (IB) Diploma Programme with a focus on Higher Level Biology, Economics, English, Standard Level Chemistry, French and Math; Honour Roll for all four years; received the IB Chemistry Award in Grade 11; received Second Place and the Viewer’s Choice Award for an international economics video contest held by the Fraser Institute; received the Ontario Scholar Award upon graduation and a valedictorian of class 2012. In high school, Marga served as the Youth Task Force Leader on the Mississauga Youth Advisory Committee, representing 145,000 youth to voice their opinions on how to better engage them in the community. She facilitated many camps for Youth for Christ, played in the school’s Junior and Senior Girls Basketball Team, performed at talent shows doing spoken word or played the guitar in a band. After school, she would head to the Trillium Health Centre in Mississauga as a volunteer as well. Western University – Received the Western Scholarship of Excellence (requires a minimum of 94% average in high school) to study Medical Sciences; Dean’s Honour List throughout undergraduate studies. Outside academic during her years at Western, most of her extra curricular activities were focused on premedical. During her summers as an undergraduate student, she watched doctors performing cardiothoracic surgeries and also, led an infection and equity research group of professors, Masters and PhD students. Even in university, Marga found time to play basketball as captain for Western’s Competitive Basketball Intramural Team (Women’s and Co-ed). Of all the achievements mentioned above, I asked her to list down the top 3. None of the above made it. Change for X (CFX) – Founder; On her first year in university, her love to create value to better people’s lives led her to start Change for X that support a different local charity every year to impact the world one charity at a time. She read everything and watched videos about starting a non-profit organization, encouraged friends to join, sought sponsors, learned Photoshop, web development and website creation. Over the years, CFX reached Harvard University, McMaster University, New York University, Queens University, Sheridan College, University of Toronto, Western University, Wilfred Laurier University, and still expanding if anyone is interested in starting a chapter. She led the Western chapter as President for four years, growing the chapter from 10 members to 50 active members and over 200 general members by taking a few computer science courses to generate high-quality multimedia for marketing tactics. 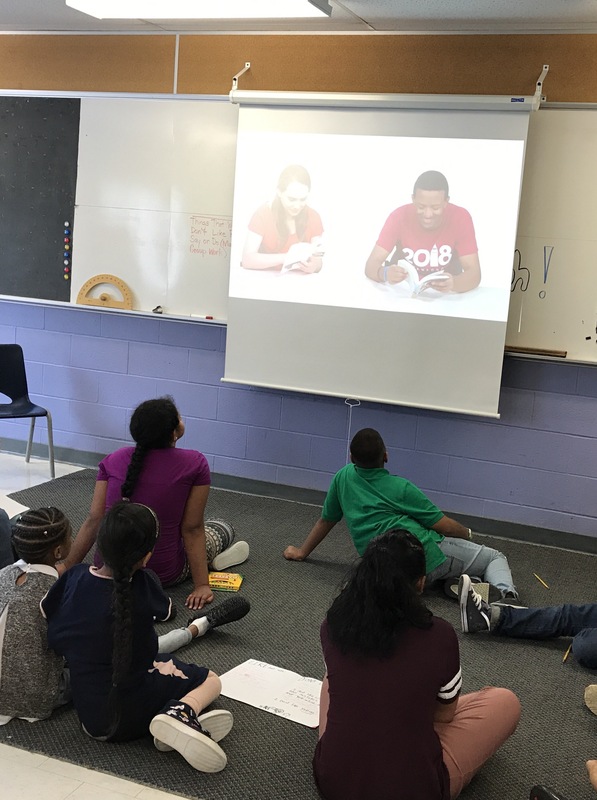 Active Learners – Marga started a tutoring company called Active Learners which tutors different subjects in elementary, middle school, high school and university that aims to help learners discover the best way they can learn. When she was struggling in Organic Chemistry during the first few weeks in second year, she sought help of professors, TAs, and external online resources. It was then that she discovered she’s a visual and audio learner. With perseverance, in the end, she fell in love with the subject and received A’s. Creating Safe Spaces – To support and promote a safer space for everyone, Marga joined Get REAL, a non-profit organization whose aim is to tackle homophobia by offering inclusivity workshops to students. She served as VP Corporate Expansion, spoke to thousands of elementary, middle, high school, university and medical students across Ontario towards removing discriminatory language and instead, foster unity. She spoke to students at Western University’s Early Outreach Conference, Durham Regional Police Youth’s 9th Annual Provincial Youth Forum, Schulich School of Medicine and Dentistry, and Richard Ivey School of Business. An opportunity was also given to her to publish an informational brochure about bisexual youth health through Schulich School of Medicine and Dentistry, the Centre for Addiction and Mental Health, and the University of Toronto. As an executive and volunteer for Pride Western’s current events, she liased between Pride Western and the London community to organize events to create a safe space on campus. Last summer, she received the Out on Bay Street scholarship. Her entrepreneurial journey started last summer when she took a Computer Science course, a business course, an online entrepreneurship courses and read books on entrepreneurship. Since then, Marga already had been to four hackathons where she learned more how to code, gave product ideas, and led teams. She gave an entrepreneurial workshop to Grade 11 students at the Richard Ivey School of Business, delivered the best pitch at Western Engineering’s and Richard Ivey School of Business’ Pitch Competition, and won First Place at Startup Weekend Peel Powered by Google Entrepreneurs. 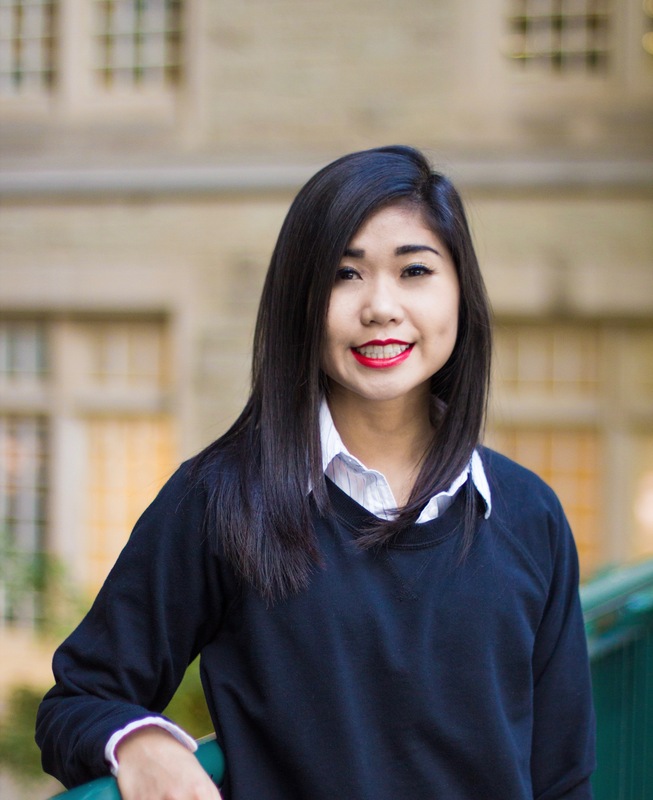 Recently, Marga was shortlisted and got accepted into the Next 36 Program as one of Canada’s top 36 young high-impact entrepreneurs from a pool of over 1,100 applicants through a rigorous national selection process. These 36 young entrepreneurs will receive unparalleled mentorship from Canada’s top business leaders, up to $50,000 from top venture capitalists, and academic instruction from some of the world’s top faculty beginning May 6 to August 19, 2017. This entry was posted in Uncategorized on March 3, 2017 by Vilma Manahan. 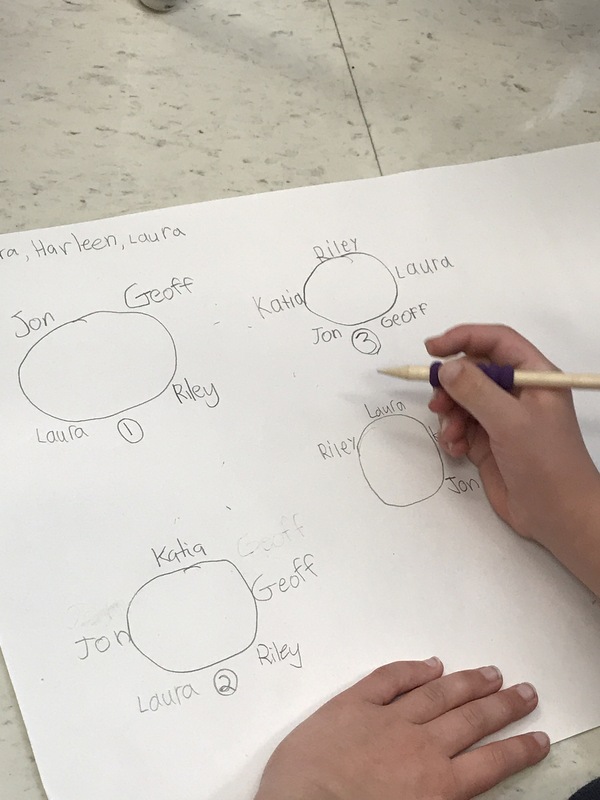 A few weeks ago, I had the chance to work in a kindergarten class at Ridgeview Public School. 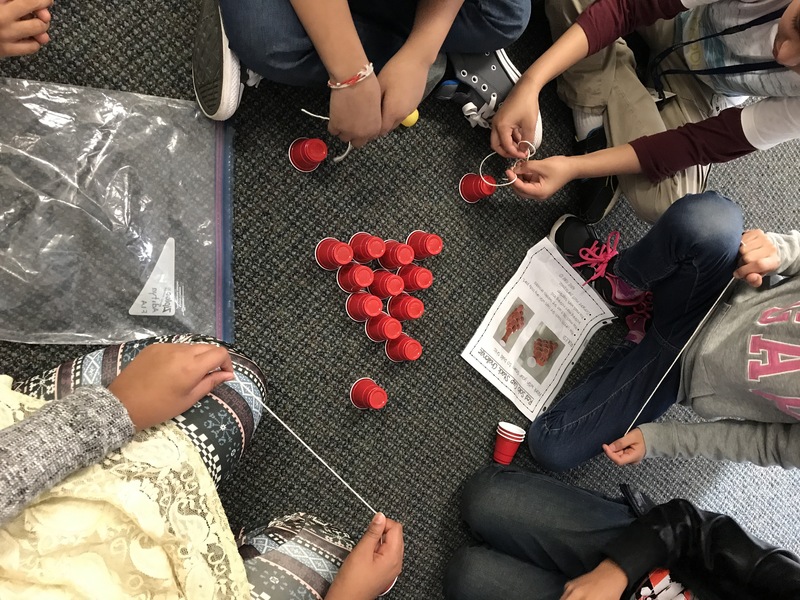 Unlike other grades, there are a lot of different activities going on in kinder at the same time and I would like to capture them not just with still pictures but the conversations that take place when their talking out loud their creative minds. What fascinates me more upon hearing these captured talks are the noise in the background. I played the video over and over to listen closely to what’s happening beyond what the lens can cover. I knew what exactly took place to the little ones that I was speaking with but there were more speakers around that were talking meaningfully at the same time. Until now, I still find myself watching and listening to these videos and wonder. And yes, kindergarten is very busy. Hats off to all the educators out there who make learning so much fun and meaningful for these young minds during their first years in school. How do you capture all these moments? This entry was posted in Uncategorized and tagged ChatterPix, education, games, InstaVid, kindergarten, technology on November 10, 2016 by Vilma Manahan. Like any other part of the school, I see how important it is to have the library up and running as soon as possible when I got a chance to work in one for a few days. From a two-month summer vacation, students were looking forward to set foot in the library to borrow books, from Guinness Book of World Records to Smile to Amulet to Peppa, to name a few of them that they’d asked me. Yes, we can search and read almost everything online but the library in each school provides the opportunity for all the students to get hold of the latest graphic novel, read a collection of Franklin books without spending a single dime. Call me old fashion but I still like to get a book, hold it and flip the pages. No dog-ear for me please. This entry was posted in Uncategorized and tagged books, education, ForTheLoveOfReading, learning, librarian, library, reading on September 27, 2016 by Vilma Manahan. When you are surrounded with positive people that believe in each other’s strength, you have no way of going but moving forward. Here’s my takeaway after the 3-day of learning and networking with wonderful educators, #peel21st. For all the educators that helped me out along the way and spent the time to listen to what I had to say, a BIG THANK YOU! All kinds of exciting things are on our way as we begin a new journey of learning together with our students. 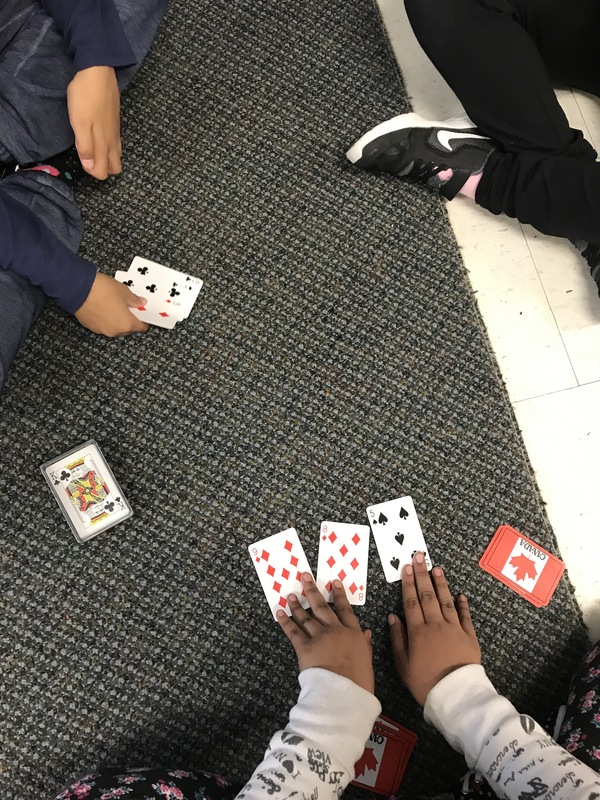 This entry was posted in Uncategorized and tagged #peel21st, #TLDW2016, connected educator, digital connection, education, learning, Seesaw, teaching on September 4, 2016 by Vilma Manahan.